Watford midfielder and reported Tottenham target Abdoulaye Doucoure has suggested he is set to leave Vicarage Road. Doucoure signed a new contract with Watford last summer, ending speculation about a move away from the club before the start of the 2018/19 season. 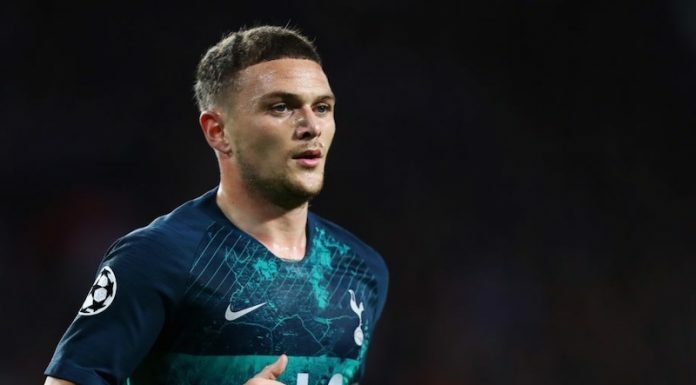 Since then, however, he has continued to be linked with the likes of Spurs and Paris Saint-Germain. The 26-year-old appeared French TV channel Canal over the weekend. During an interview, he confirmed he is thinking about leaving Watford. The interview was in French, but thankfully Reddit user TheJeck was on hand to translate. 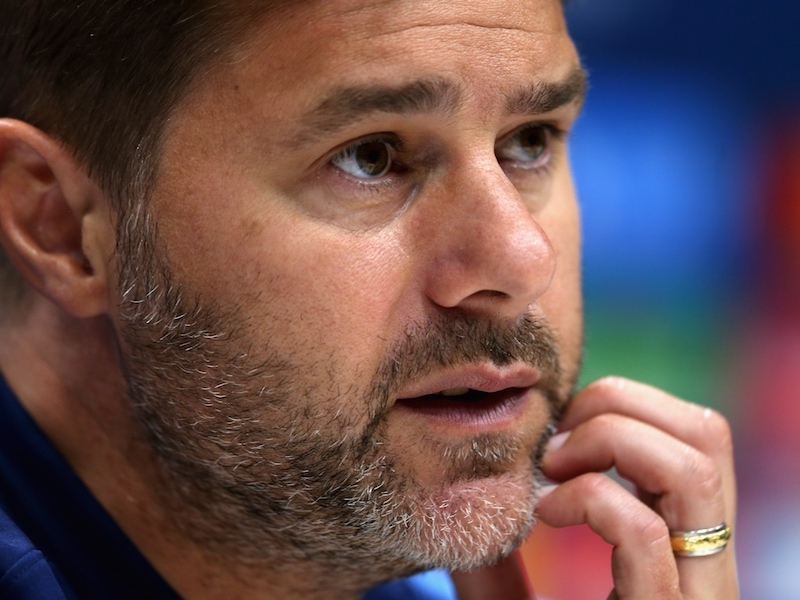 VIDEO: Pochettino hints at surprise team selection vs Man City – will he do it?